S O C E N T R A L .
S O D E S I R A B L E .
S O Y O U . 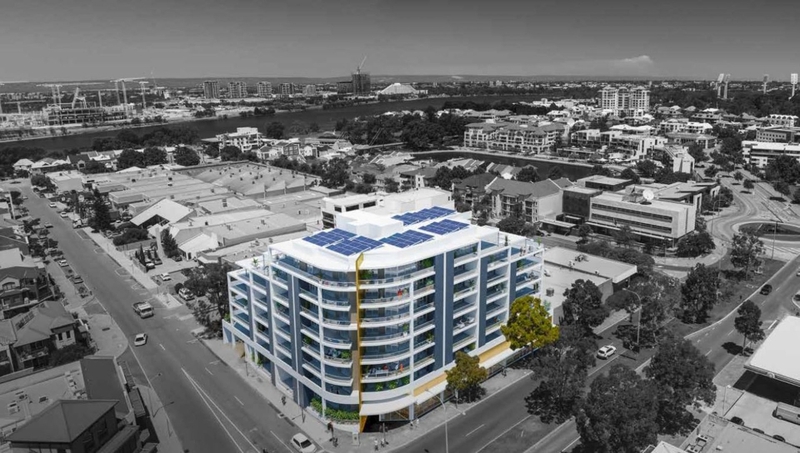 AN INNOVATIVE, MODERN BOUTIQUE APARTMENT DEVELOPMENT AT PERTH'S EASTERN GATEWAY THAT OFFERS AN EXCITING URBAN LIFESTYLE SO CLOSE TO THE RIVER. SO CLOSE TO THE CITY. Psaros has set the benchmark for space, spoiling you with 2.7m ceilings! E A S T B A N K .
S O S T Y L I S H .
S O C L O S E T O T H E R I V E R .
S O C L O S E T O T H E C I T Y . 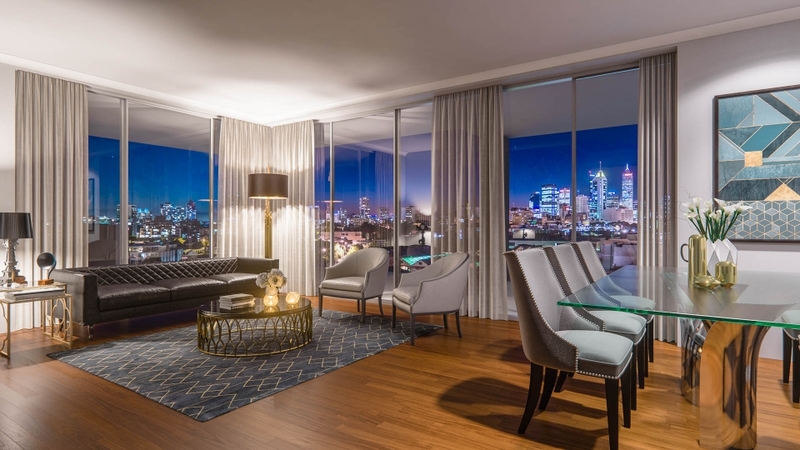 If you aspire to have everything you desire in the one place, with everything you love within easy reach, East Bank by Psaros is that place. 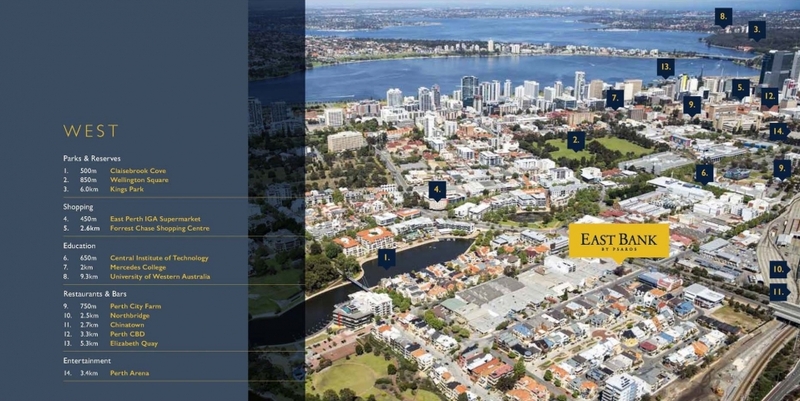 It’s a new address located amidst the European-inspired streetscape of beautiful East Perth. 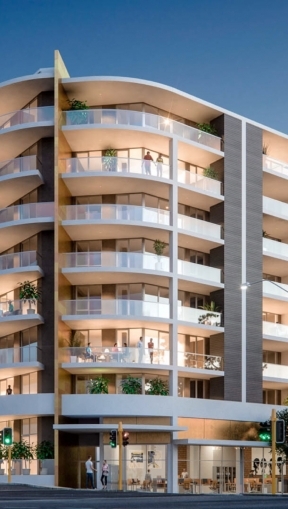 It’s an enviable lifestyle, with the waterfront piazza, bars, restaurants and cafes of Claisebrook Cove just 500m from your door – a destination in itself, like nowhere else in Perth. From here you’re just two kilometres from the city, for a stress-free trip to work or dining out on a whim. 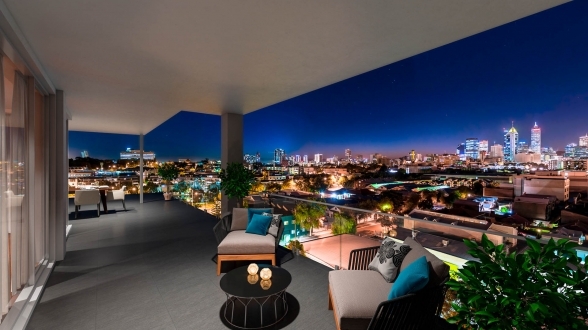 Cultural and social festivals throughout the year, the galleries and theatres of Northbridge and the city… they’re all part of how you love to live, and will become part of your everyday life at East Bank by Psaros. Even more desires can be met nearby. Perth’s new state-of-the-art sports stadium will play host to local and international sporting events and concerts. The Crown Casino continues to impress with its world-class dining establishments. And for those who live that jetsetting lifestyle, checking in at Perth Airport is an easy 15-minute drive from home. But for all this, East Bank by Psaros also meets the desire for those quieter, more intimate moments. Bike rides along the river. A morning run around the peaceful riverside parklands. Or just enjoying the atmosphere of the relaxed and secluded waterside neighbourhood that is one of Perth’s best kept secrets.